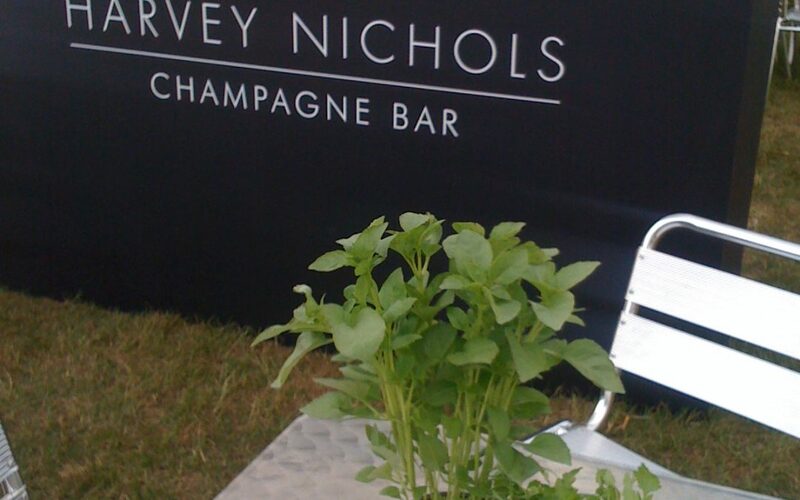 We were working as the Visual consultants to set up the Harvey Nichols stand at the annual Hampton Court Foodies Event this weekend. 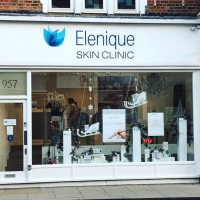 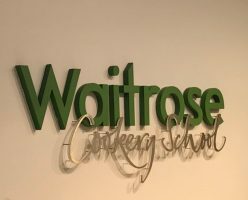 We produced the graphics,signage and assisted with the product merchandising and layout. 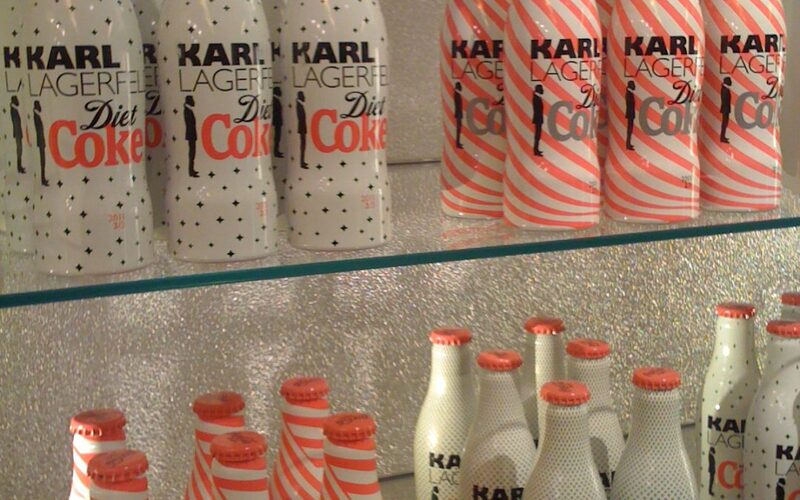 Karl Lagerfield for Diet Coke hit the shelves this morning at Harvey Nichols in Knightsbridge London. 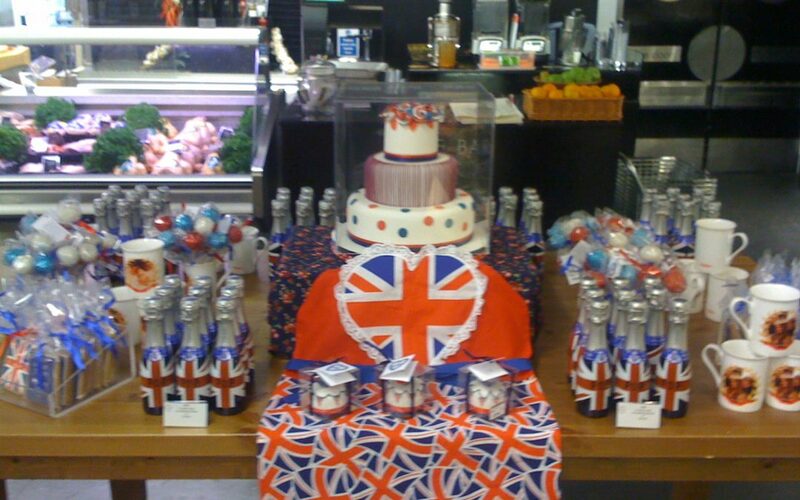 In the past we have carried out individual staff Visual Merchandising training to the staff at Harvey Nichols in Knightsbridge. 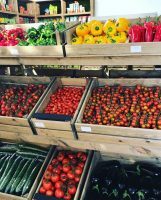 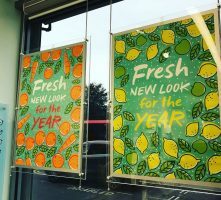 However, we also get asked to offer Visual Merchandising consultancy when the Food Market on the 5th Floor are launching new products and promotions. 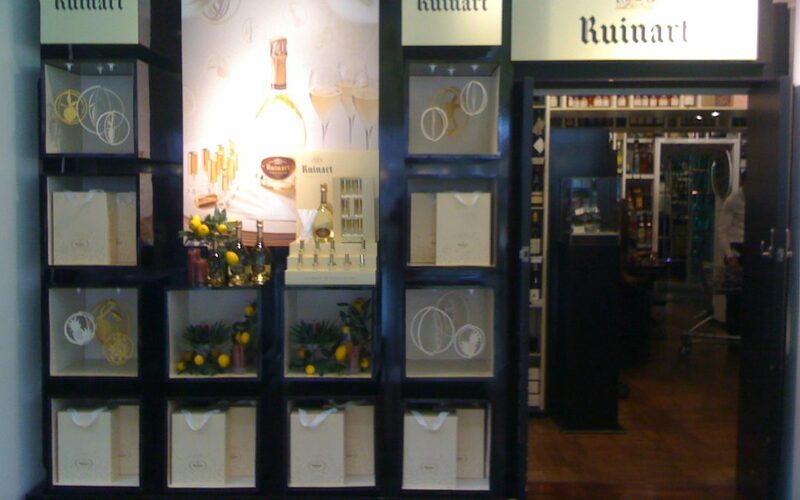 We have been working with LVMH, The Moet Hennesey group for a couple of years now, installing their promotional concepts within the Wine Dept at Harvey Nichols Knightsbridge, London.